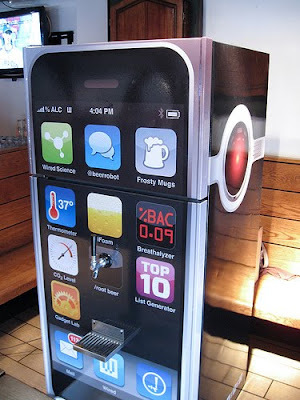 shifz blog: @beerrobot pours beer. Wired....cold. beer. @beerrobot pours beer. Wired....cold. beer. First impression from overseas: the robot seems to have a nice personality, but so does Chassis - and to be viewed as a serious competitor this one will have to improve it's looks, I'm afraid.